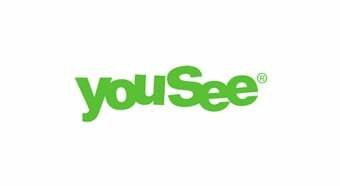 YouSee is the leading Danish cable-TV provider in terms of market share, and offers individual households and organised customers (such as antenna and housing associations) home entertainment and telecommunications solutions. YouSee™s network covers 58% of the Danish households.It strives to deliver premium cable TV and a range of other products and services, including internet and landline telephony as add on services. As a premium brand in internet services, YouSee focuses on value-added services such as YouSee Web TV, YouSee Play and the new TV access iPad and iPhone app as the main differentiators from its competitors.